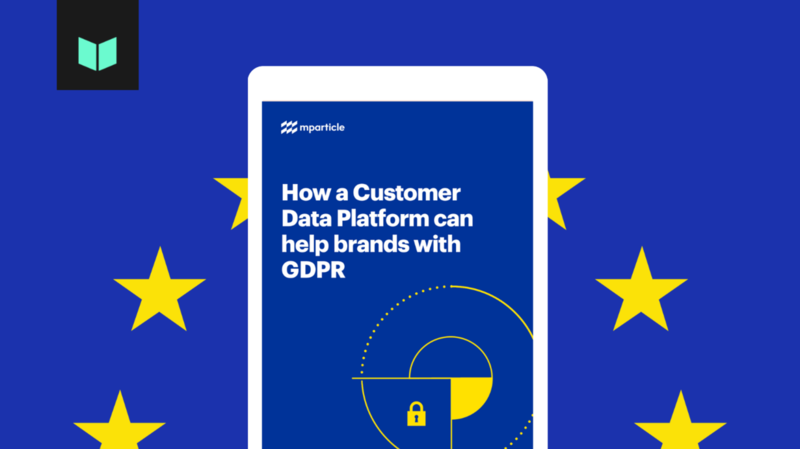 With the GDPR enforcement date looming, many brands are scrambling to get their customer data processes up to regulation. Learn how a CDP can help. Enter details below to receive your free guide in your inbox.